New free EP from one of the best damn live bands in the land. 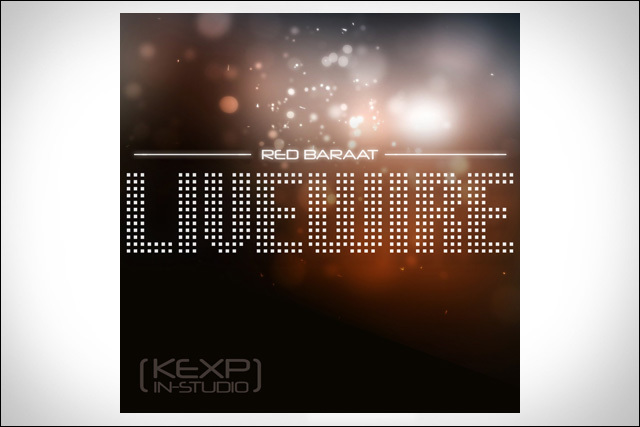 New music from one of the best damn live bands in the land... Brooklyn-based dhol-and-brass Bhangra party squad Red Baraat, led by Sunny Jain, recently released a free (pay what you want) new five-song EP Livewire, recorded live in-studio earlier this year at KEXP in Seattle. One of the tracks, "Gaadi of Truth," from the album of the same name, features Stewart Copeland of The Police. If you haven't heard Red Baraat's latest full-length album Gaadi of Truth, you've got to get on that. And if you ever have the opportunity to experience these guys live, I promise that they are pretty damn great. For more information about Red Baraat and their music, as well as upcoming tour dates, check out the band's website and follow updates on Facebook, Twitter and YouTube.